With Halloween right around the corner, it’s hard to not think about all of the upcoming holidays this winter, and with holidays, come gifts. 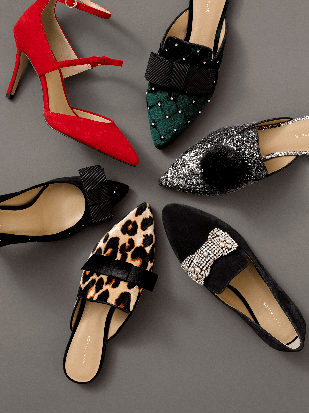 Ann Taylor is here to help anyone and everyone shop for the woman in their life. Buying a gift for someone can be tricky sometimes, you don’t always know their taste and what they do, or don’t already have. 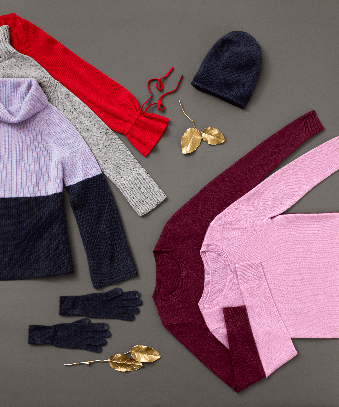 Ann Taylor has a variety of pieces that are bound to fit into everyone’s winter wardrobe. 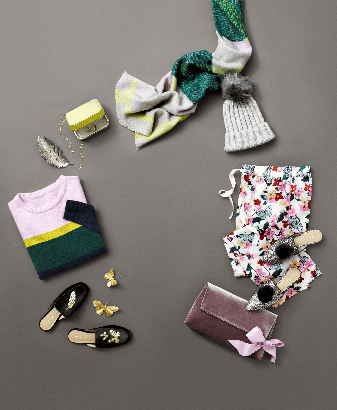 Consider these looks for a gift guide, or even a gift to yourself this holiday season! And for those friends who have a new style every day, you may want to consider giving the gift of Infinite Style! For a flat monthly rate, subscribers can receive as many items as they would like to rent, 3 at a time, with an option to purchase the items they love and up loving at a special price.